Volunteering boosts tolerance and combats hate, finds Revitalise study. As intolerance and hate crime* continue to rise, a new study by national disability charity Revitalise to mark Student Volunteering Week has discovered that student volunteers are leading the way when it comes to making society a more tolerant place. With issues around intolerance and hostility towards diversity seemingly never far from the news agenda, particularly in more recent times, the personal and social benefits of volunteering were clear, found the charity. 95% of the student respondents said that volunteering for Revitalise had made them more tolerant towards others and 96% said it had made them more aware of diversity issues. 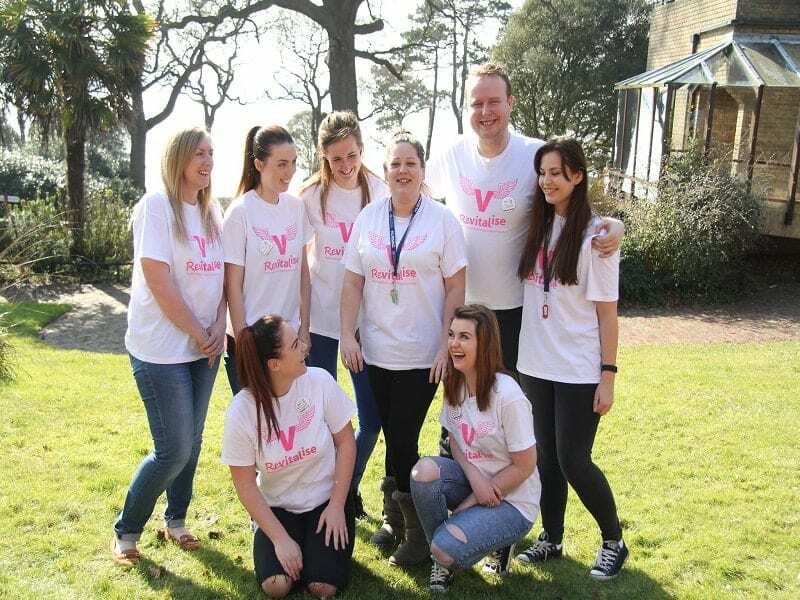 Revitalise runs the largest residential volunteer programme of any UK charity. Volunteers are integral to Revitalise’s mission to enhance the lives of disabled people and carers by providing vital opportunities for social interaction. The volunteers – 85% of whom are between the ages of 16 and 25 – enable the centres’ guests to take full advantage of the inclusive social activities and excursions provided by Revitalise. “We live in challenging times. Society is becoming increasingly polarised, so we were very heartened to discover that our young volunteers are really flying the flag for tolerance and diversity. *The Home Office has found that hate crimes – including those against disabled people – rose by 19% from 2014-15 to 2015-16. 62,518 hate crimes were recorded by the police in 2015-16. To find out more about our volunteering opportunities or to sign up, visit the Volunteer section of our website.